Revolutionary system allowing the outside in. A wide range of styles to enable you to pick what is right for you and your home. 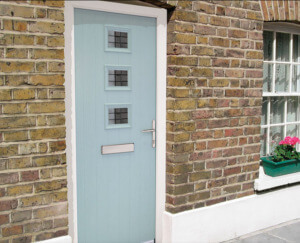 uPVC doors of the highest quality, affordable, low maintenance and in a range of styles. 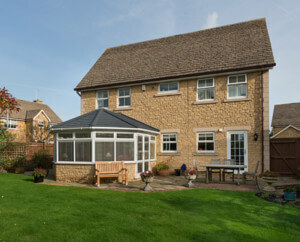 A large range of low maintenance, energy efficient & high security stylish conservatories. 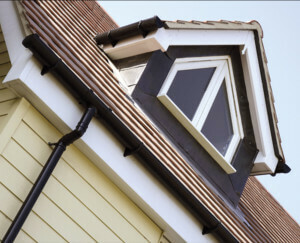 A choice of fascias, soffits, cladding, bargeboards, guttering & downpipes in a range of colours. Manufacturer of uPVC conservatories windows and doors for the Trade and DIY since 1998, Diamond Window Systems Ltd being a family run business, soon built a reputation for Quality, Value and Customer Care second to none. In 2002 “Diamond Window Systems Ltd” was not only awarded with a Certificate Of Excellence by The Incorporation of Plastic Window Fabricators and Installers, but also with Fensa Certification based upon quality of workmanship, customer Satisfaction and strong positioning in the market place. At Diamond Window Systems Ltd, ALL fabrication is done on the premises including Double Glazed units and Conservatory Roofs. From our Kirkby in Ashfield factory we not only supply to the Trade but also to the general public at a trade price, on both supply only and full installations. 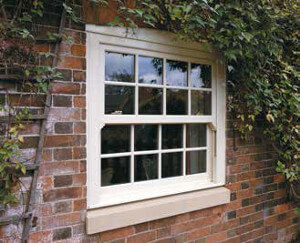 Manufactured to the highest standards you can be certain that your windows and doors look good and work flawlessly. We are so confident about our all uPVC products we supply a 10 year quality guarantee as standard, backed by insurance cover. 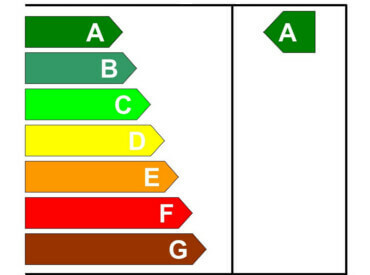 All Diamond Windows Systems are Diamond Eurologik Energy A Rated.